On May 17, 2018, at the Tyler Rose Garden, Bethesda Health Clinic celebrated 15 years of ministry to our patients. In attendance were about 300 people including donors, volunteers, board members, partners, Bethesda Alliance members and staff. 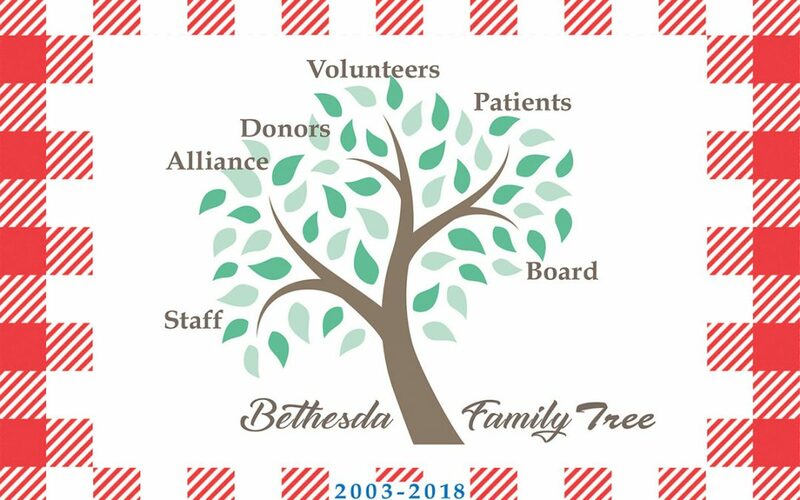 Pastor Pike Wisner gave the invocation and spoke about the Bethesda family tree.